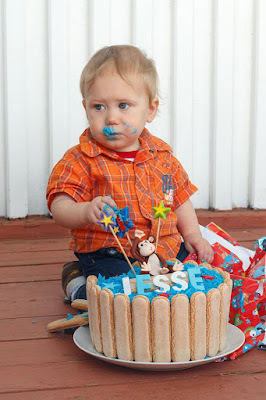 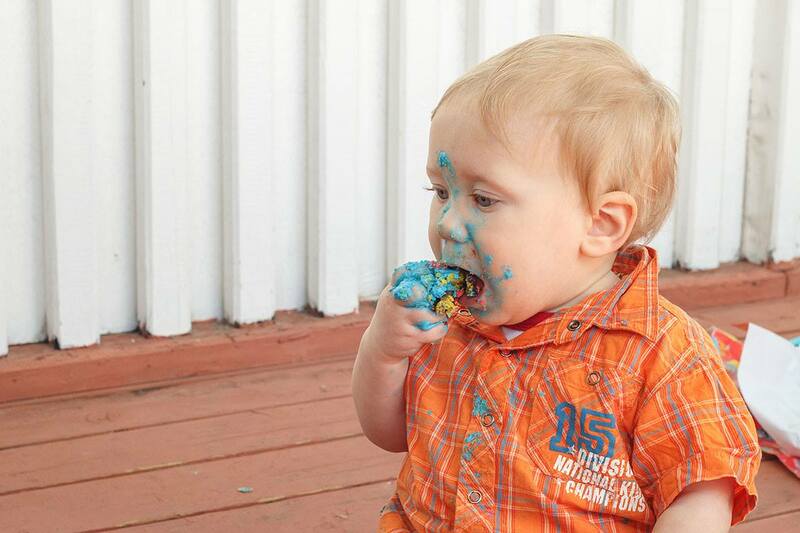 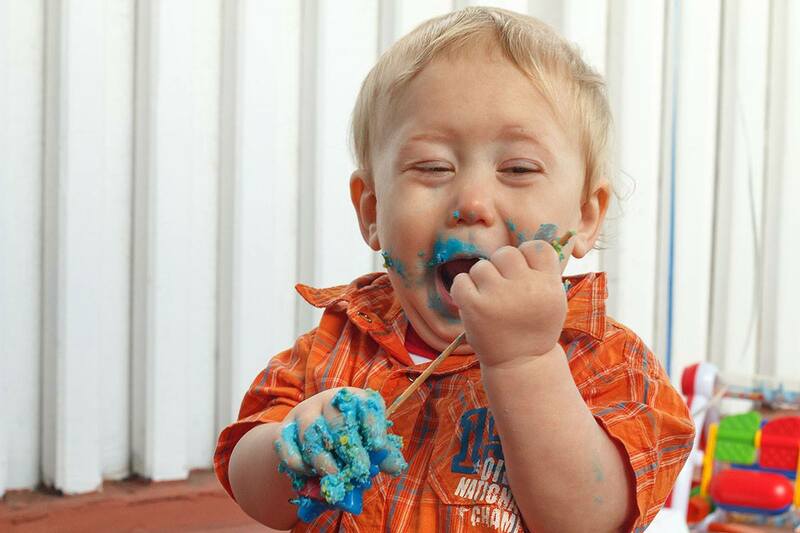 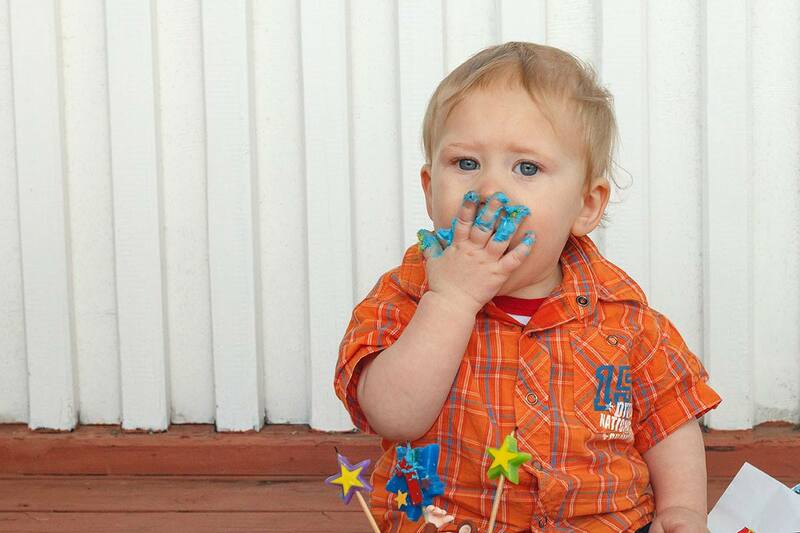 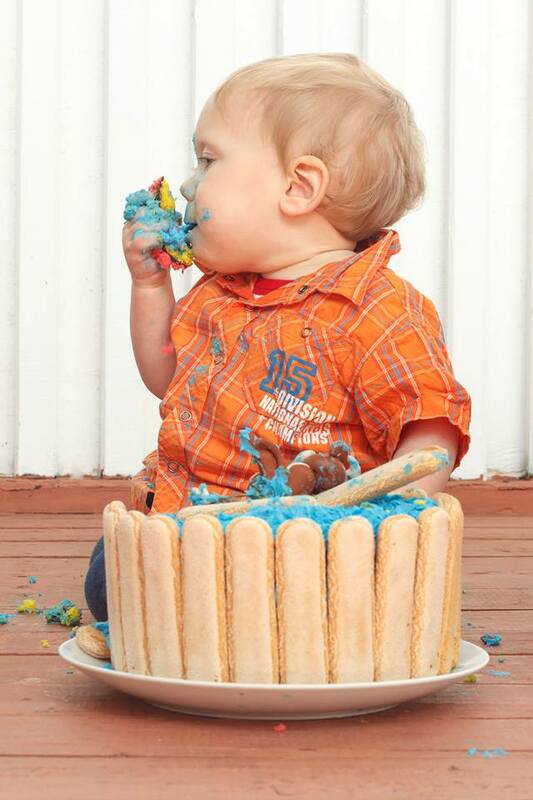 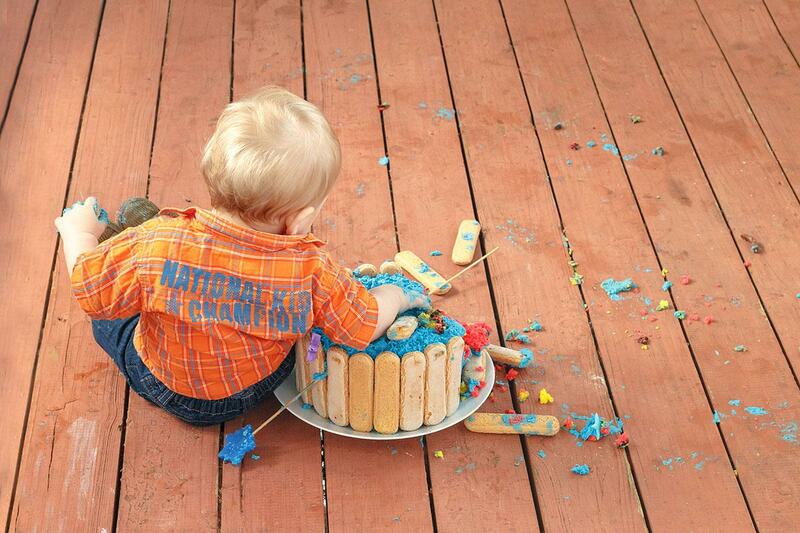 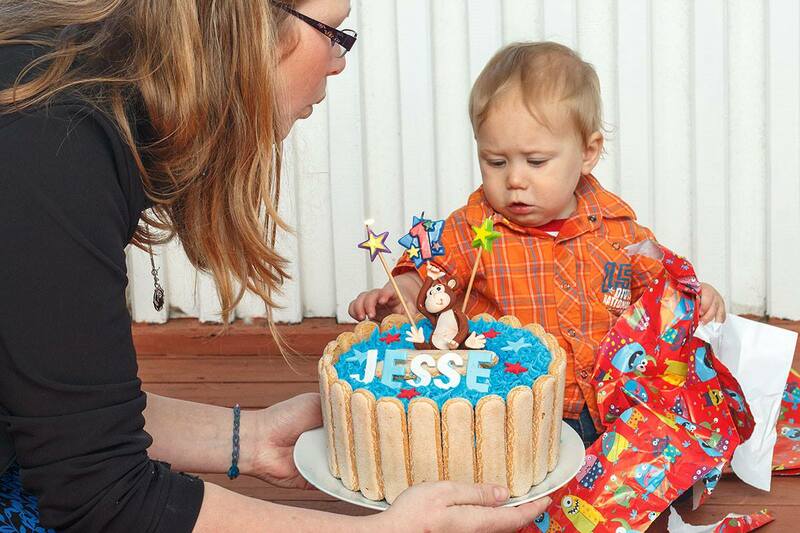 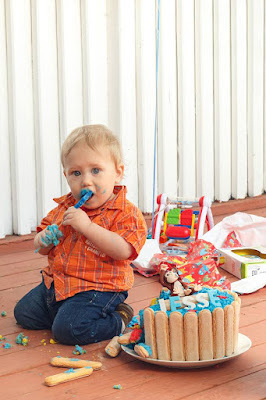 Anyway the boys came along and in my exes family the first birthday was when your baby got to dig in, I'm sad that that I didn't take the time to take more pictures so when Jesse came along I really wanted to do a Cake smash around his first birthday, was it worth it? 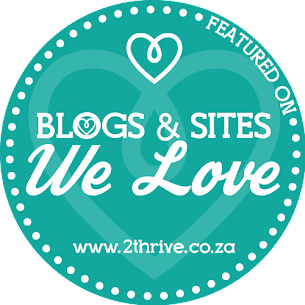 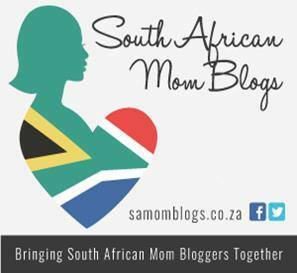 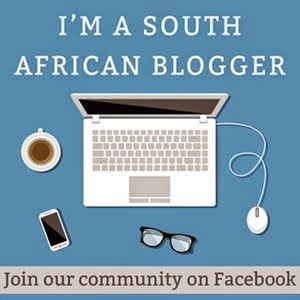 In my opinion it absolutely was I asked my gorgeous friend Roxanne Du Preez to do the shoot she does really wonderful shoots and also did our wedding and maternity shoots so I was really happy to have her do this one for us. 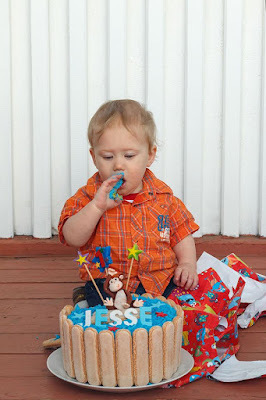 I know many people think that a smash cake is a waste of money but I don't think so, I made my sons birthday cake to send to school, I had purchased cake toppers and special candles and when I cut his cake at school I removed those so it was easy to make use of them again for the smash cake so the cake decor did not cost me much at all, I also really enjoyed making the cake from scratch myself, it gave me some reflection time on the year past and I just loved that I got to do that for Jesse, it also saved so much money, and a smash cake really doesn't have to be that fancy, its the memory you are capturing after all, I just had the toppers etc already otherwise Jesse's would have been very plain. 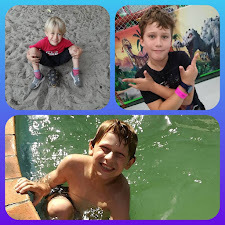 I highly recommend doing this and if you really don't know anyone who takes good photos you can always take them yourself again you want to capture the memory, I'm really glad I have these photos to look back it really was such a wonderful experience.